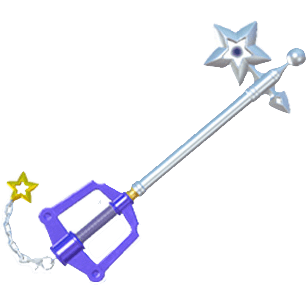 A list of Keyblades that Sora can use in Kingdom Hearts 3. 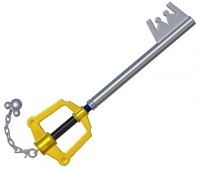 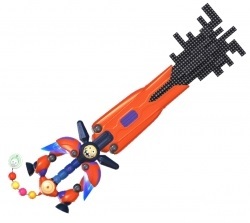 Included are world-exclusive Keyblades as well as rare ones that you can obtain by accomplishing certain tasks. 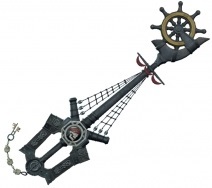 The Keyblade is a weapon that Sora uses to deal damage to enemies in Kingdom Hearts. 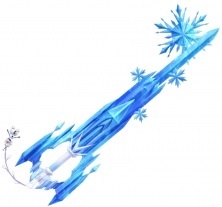 You can obtain some of these Keyblades by simply playing through the story, through Keyblade Synthesis, or by accomplishing certain tasks. 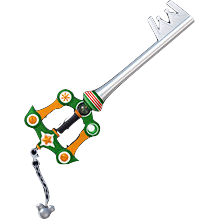 Complete Classic Kingdom in Union Cross or after defeating the Demon Wave with the help of the Keyblades of fallen warriors in the Keyblade Graveyard. 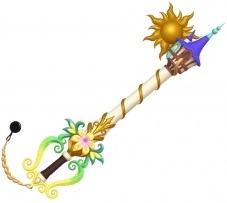 Dawn til Dusk Strength: ? 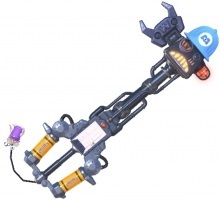 Upgrade the restaurant to 5 stars. 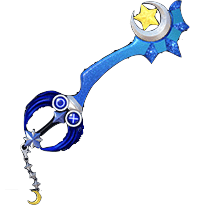 Guide to obtaining the Ultima Weapon here. 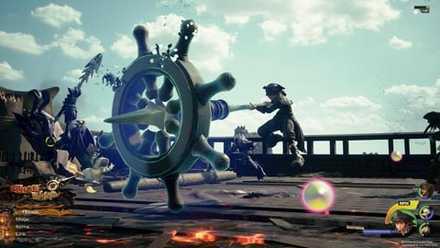 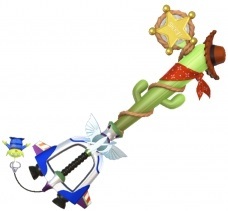 In Kingdom Hearts 3, the Keyblade can transform into different types of weapons. 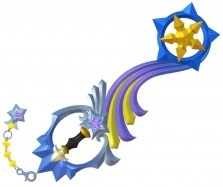 These weapons are divided into two forms: Power Form and Guard Form. 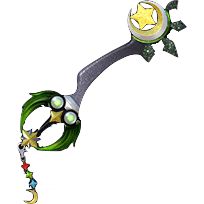 You can change your Keyblade’s form by simply pressing the right directional button whenever the form change meter is full. 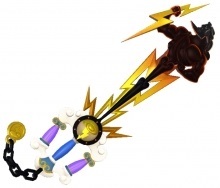 By properly using these forms, you will be able to connect multiple attacks to create a combo. 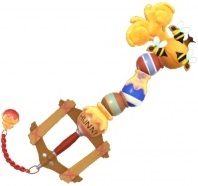 Uhh… The only party member who can use keyblades is Sora..